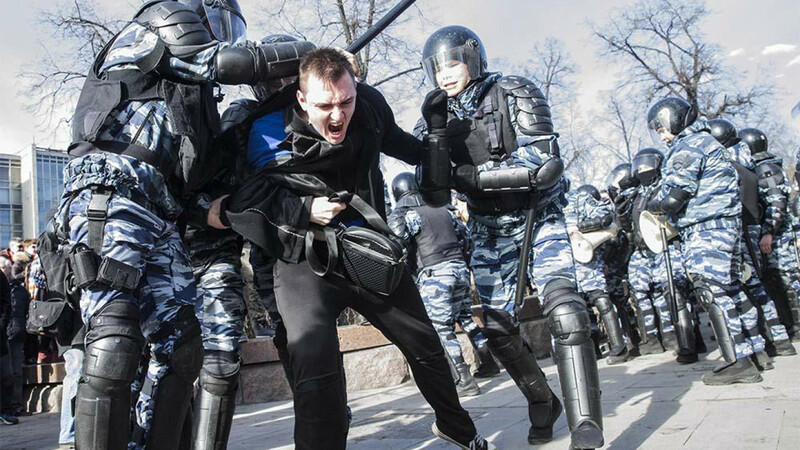 Human Rights Watch called 2017 a “dark year” for the opposition, sexual minorities and free speech activists in Russia in its report published Thursday. HRW listed breaches in freedoms of assembly, expression, information and religion throughout 2017. The political opposition in the country has faced an increased crackdown ahead of the March 18 presidential elections, the NGO said.  “Last year was a dark year for independent voices in Russia,” HRW’s Russia program director Tanya Lokshina said in a press release accompanying its World Report 2018. 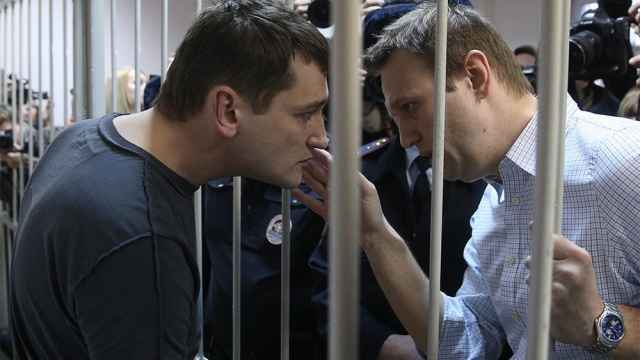 2017 was marked by the arrests of young protesters during mass gatherings, the disqualification of opposition leader Alexei Navalny from the presidential campaign and acts of vandalism against his supporters. 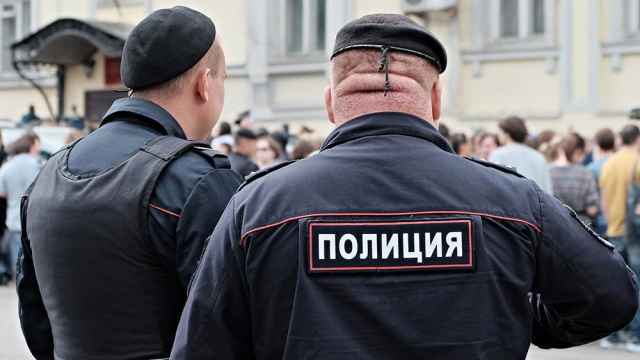 Also last year, the Russian government passed legislation blacklisting media financed from abroad as “foreign agents” and expanded the list of banned “undesirable organizations” to 11 groups. Russia ranked “Not Free” in a 2018 U.S. government-funded Freedom House NGO report released this week. Gay people faced considerable discrimination, the Jehovah’s Witnesses were declared an extremist organization, and a leading liberal university lost its license, Freedom House noted.